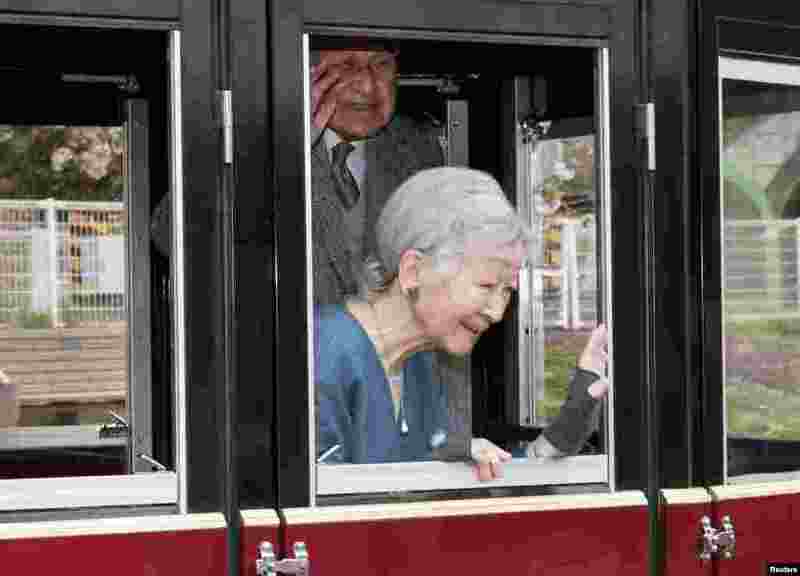 1 Japan's Emperor Akihito and Empress Michiko react to well-wishers as they visit Kodomonokuni, or Children's Land, marking the 60th anniversary of their royal marriage in Yokohama, near Tokyo. 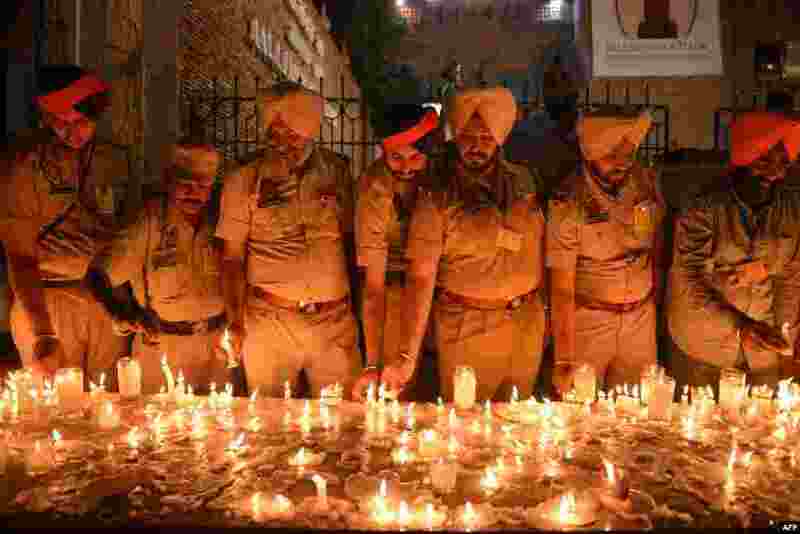 2 Indian Punjab Police personnel light candles as they pay tribute to the martyrs on the eve of the 100th anniversary of the Jallianwala Bagh massacre, in Amritsar. 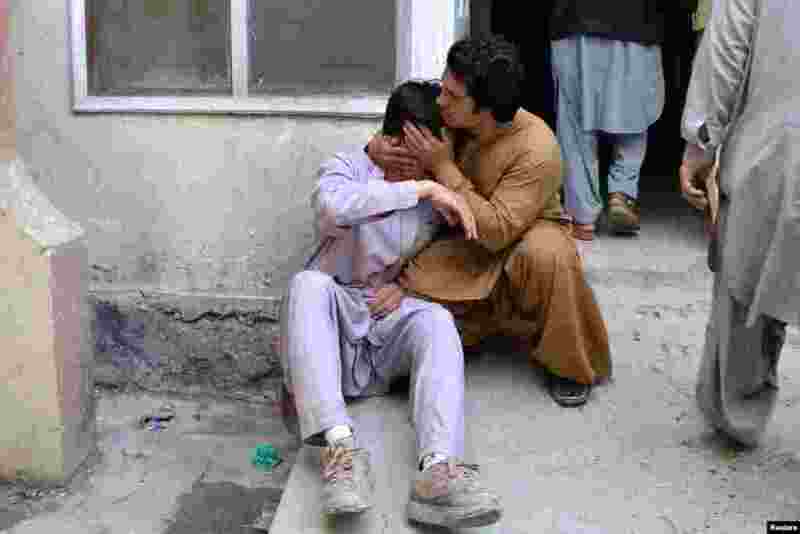 3 Men mourn the death of a relative at a hospital after a blast at a vegetable market in Quetta, Pakistan. 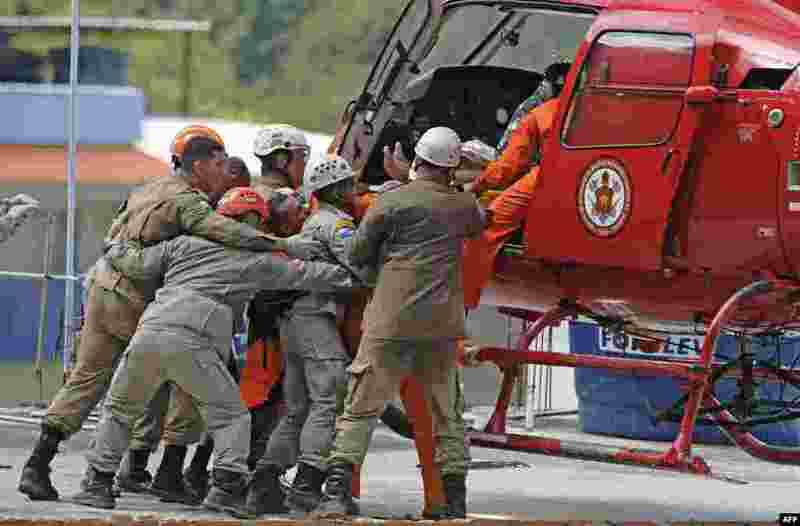 4 Brazilians watch an injured person being carried onto a rescue helicopter after two buildings collapsed in Muzema, an area in Rio de Janeiro that was hit by heavy rain and massive flooding.